Please note Remi is not currently taking new clients. ­­­­­­­­­­­­­­­­­­­­­­­­­­­­­­­­­­­­­­­­­­­­­­­­­­Remi Briody is a registered Clinical Psychologist who has a passion for creating a safe, non-judgmental space where people can feel heard and supported in working towards their well-being goals. Working from within a strengths based, solution focused model, Remi draws on evidence based interventions, such as behavioural and cognitive interventions, including mindfulness, ACT and DBT, to ensure the development of a supportive and honest therapeutic relationship. 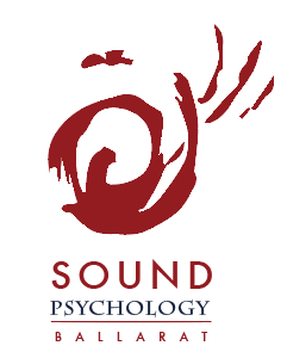 Remi, alongside her colleagues at Sound Psychology Ballarat, has a strong interest in working with people who are experiencing gender related concerns.